HD 8 x 45 min. 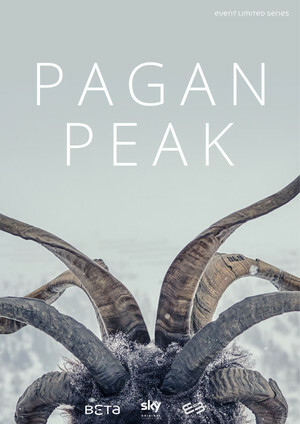 The 8-episode TV-show PAGAN’S PEAK is a production of Wiedemann & Berg Television in co-produktion with epo-film for Sky Germany. When a gruesomely staged body is found exactly at the German-Austrian border in the Alps, both countries are sending one detective each to investigate. For German detective Ellie Stocker (Julia Jentsch), this is the first real challenge of her career; her Austrian counterpart Gedeon Winter (Nicholas Ofczarek) though seems to have lost any ambitions in his job. Very soon they find more crime scenes with symbolically posed victims. Ellie finds herself under increasing pressure to understand the killer’s motives so she can stop him. The hunt leads them ever deeper in the dark valleys and archaic Alpine customs – and the paranoid world of the killer.